Curry Todd is a State legislator in Tennessee, where he speaks on behalf of the 95th district as a Republican in the State House of Representatives. He is a retired Memphis police official and a constituent of the NRA. 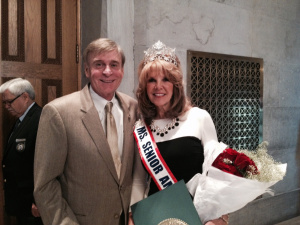 Curry Todd has worked on the Shelby County Conservative Republican Club, the East Shelby County Republican Club, Republican Women of Purpose, the Shelby County Republican Women, and is a constituent of the Tennessee Sports Hall of Fame.